MQT-native and former Northern Michigan Wildcat Justin Florek scored his first playoff goal off a Red Wings turnover at 7:28 in the first period. 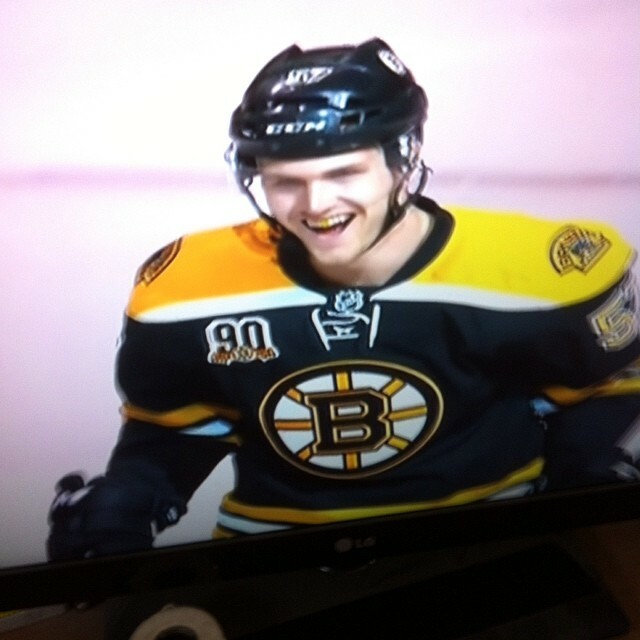 The goal was unassisted. Florek -- who uses the handle @justFLOrek -- then trended on Twitter. Here are some of the tweets about the hometown hero's first NHL playoff goal. Video on YouTube from xXxCrosby87Xx. Jordan Seufzer was worried about his jiu jitsu in his training for the Lights Out Fights: Redemption main event, so the fighter dedicated extra practice time for the grappling and ground discipline. 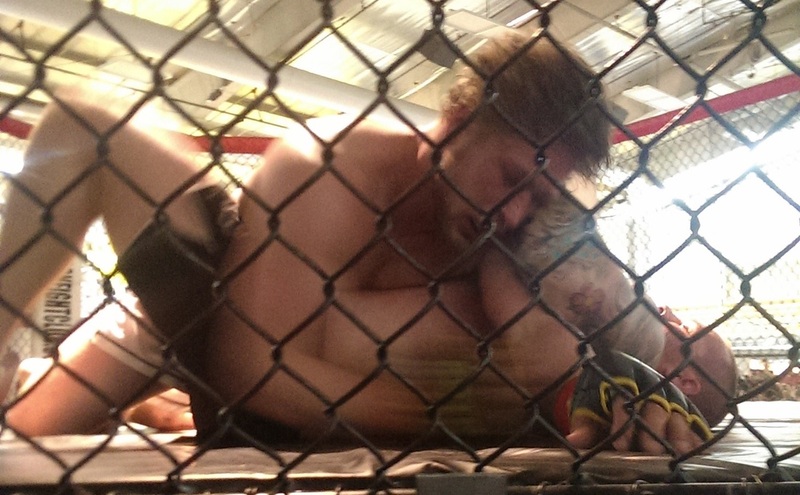 "(Jiu jitsu) is my weak belt," Seufzer said. "I wanted to do something stand up, but it was perfect on takedowns and perfect on timing, so I went with the best options." That extra practice paid off, as Seufzer defeated MQT-local Jeremy Nelson for the Light Heavyweight championship by armbar submission. According to an update on mqthockey.org, Jim Jackson will not return next season to coach the MQT Electricians. The update did say he will be involved in the organization, but acting in a different capacity. 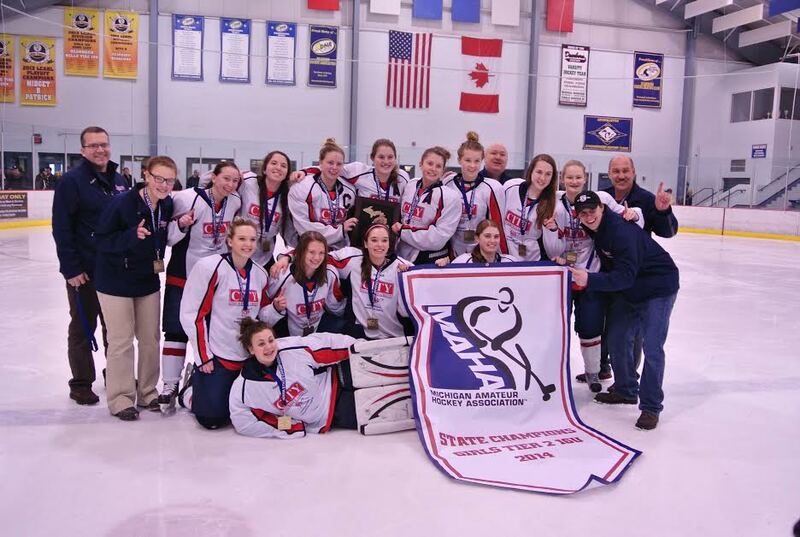 The City Insurance Group MQT Girls U16 AA will play against the Northern Michigan University women's club hockey team today, March 30, to help raise funds for their upcoming trip to the national championships. The MQT Royales are going to the USA Hockey Tier III national championships with an extra piece of baggage: the Busch Cup. After already clinching a national bid by defeating the Hudson Crusaders (Wisc.) in the semifinals, the Royales defeated the Dells Ducks 3-2 in overtime to win the Minnesota Junior Hockey League tournament championship to bring the first ever junior hockey title to MQT. According to a league official, the Minnesota Junior Hockey League (MnJHL) held a hearing regarding the arrest and court appearances of two players of the Illiana Blackbirds. This hearing takes place before the start of the league Final Four in Oregon, Wisc..
MnJHL President Ralph Hayne said that a meeting took place with him, other MnJHL board members and Blackbirds' Owner, General Manager and Co-Coach Reid Simpson this morning. "We had a hearing this morning that myself and several officers with the coach and general manager. We talked about an hour and a half," Hayne said. 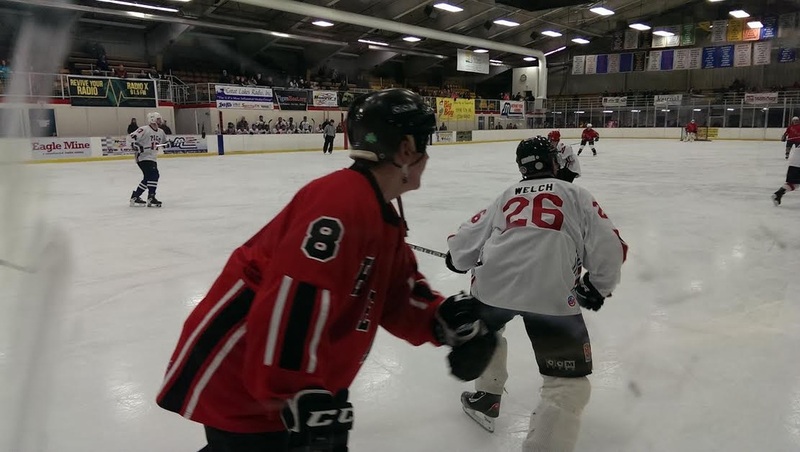 The 31st-annual Pigs-N-Heat game took place last night, March 12, at Lakeview Arena. Unfortunately for the local firefighters, the police officers were the hot team, winning 7-1. "Well we didn't show up," said Kurt Hillier of the MQT City Fire Department. "They had a good team this year and we had a couple bad lines and they took advantage of it." The MQT Royales faced off in their first ever all-U.P. 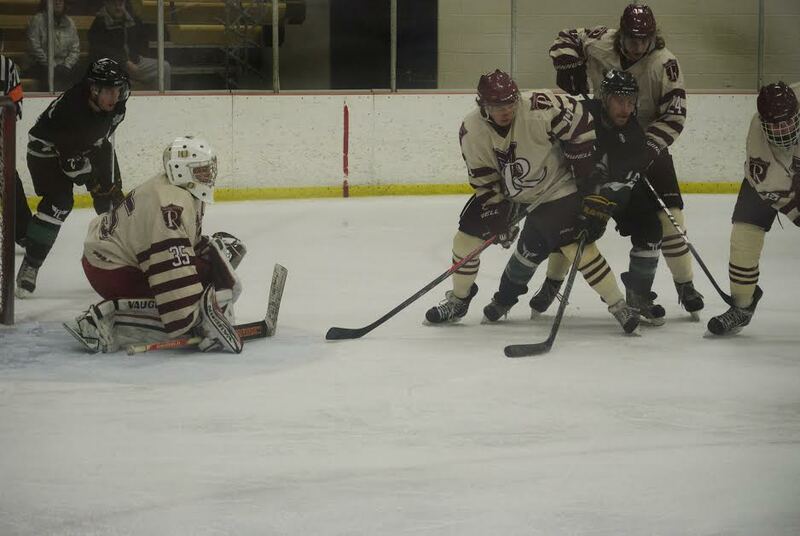 team matchup on Saturday, March 8 against the Portage Lake Pioneers of the Great Lakes Hockey League (GLHL). The exhibition game ended in a 7-4 victory for the Pioneers. 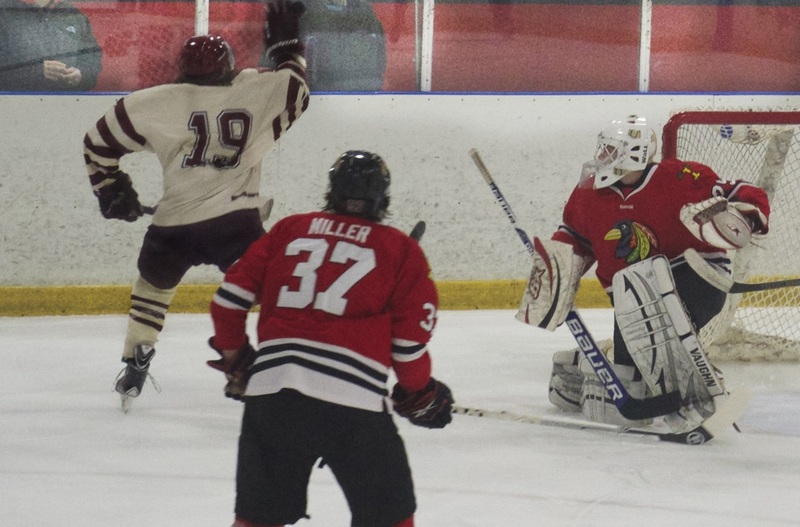 After receiving a controversial bye in the first round of the Minnesota Junior Hockey League (MnJHL) playoffs, the Royales are set to play the Portage Lake Pioneers of the Great Lakes Hockey League (GLHL) on Saturday night. 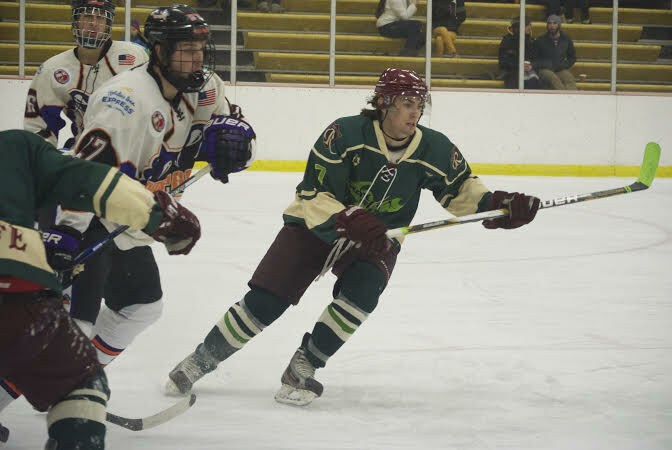 "With the long break, we wanted to put this game together to help our team keep their edge," said Royales Head Coach and General Manager Mike Stanaway. "We do not want to go into the playoffs with any sort of rust or to have our timing off." 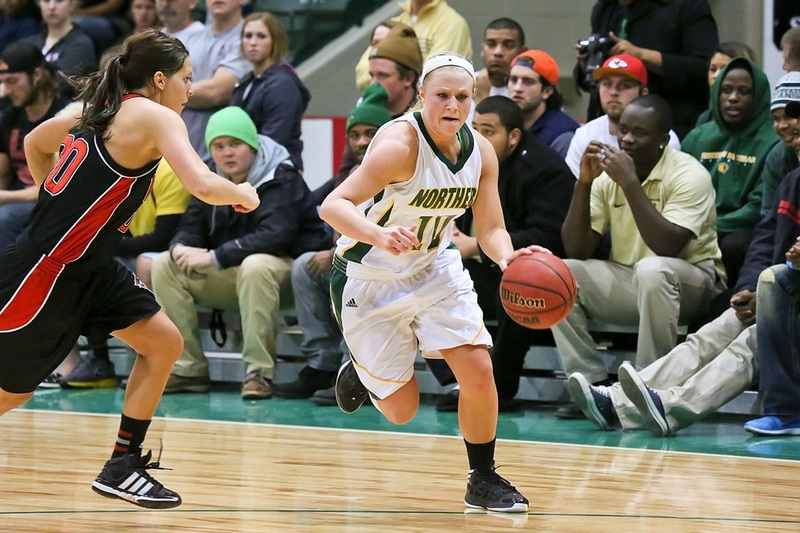 The Northern Michigan University women’s basketball team will host the quarterfinals of the Great Lakes Intercollegiate Athletic Conference (GLIAC) Tournament, today, March 5. Tip off is set for 7 p.m.. The ’Cats finished the season 19-7 overall and 16-6 in conference play to grab the second seed for the tournament. Michigan Tech and Ashland (Ohio) also had the same conference record, but the seed went to NMU through tiebreakers. This could be you! Ask about writing internships today!